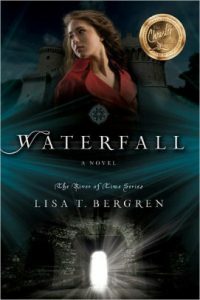 In the blockaded port of Boston, Elizabeth Howard plays a dangerous game. 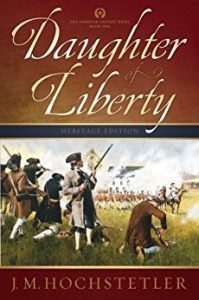 As the infamous courier Oriole, she is hunted by the British for smuggling intelligence and munitions to the Sons of Liberty by night, while by day she flirts with British officers to gain access to information the rebels so desperately need. 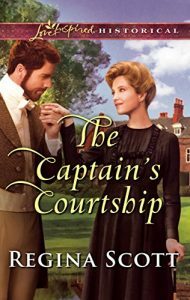 But she hasn’t counted on the arrival of Jonathan Carleton, an officer in the Seventeenth Light Dragoons. 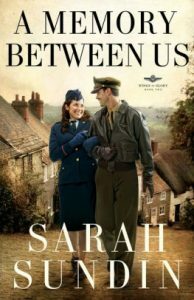 To her dismay, the attraction between them is immediate, powerful—and fought on both sides in a war of wits and words. 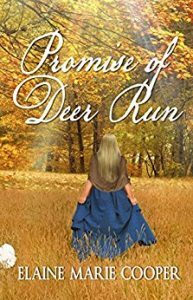 When Carleton wins the assignment to ferret out Oriole, Elizabeth can no longer deny that he is not only her most dangerous foe, but also the possessor of her heart. 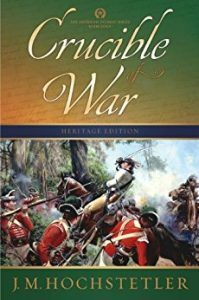 As the first blood is spilled at Lexington and Concord, Carleton fights his own private battle of faith. 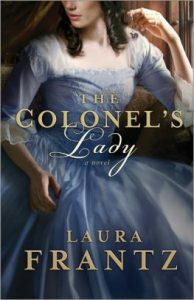 And headstrong Elizabeth learns the bitter consequences of following her impulsive heart when her dangerous role thrusts her into the carnage of Bunker Hill. 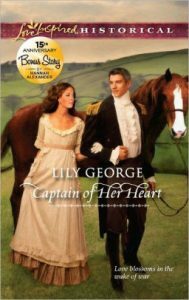 Waterloo left Captain John Brookes scarred in body and mind, and Sophie’s lukewarm reception only adds to his pain. 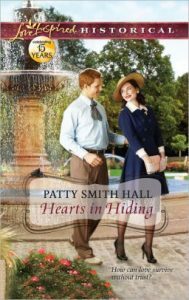 In contrast, Harriet’s compassion and gentle faith bring solace as they collaborate on his memoirs. 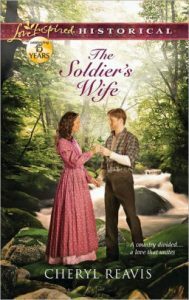 Perhaps joyful new memories can be made—if the wrong sister turns out to be the right wife. 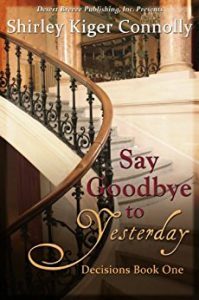 An unwed mother who disregards her childhood faith and gives up her innocence early is about to make a greater mistake that could change her life forever. 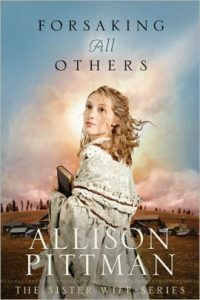 When Annabelle Jordan’s secrets are discovered by an unforgiving church community, she and her daughters are booted from town. 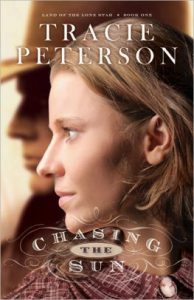 Now without home or future for her growing family, Annabelle, no longer young nor ready to rekindle a once-cherished faith — is convinced her only hope is to find the girls’ father and force the marriage he pledged but later abandoned, or raise her daughters alone which offers no guarantee of security. 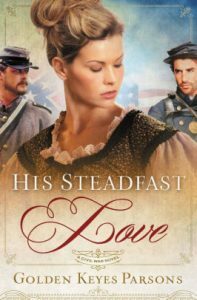 But when the irresistibly handsome man of faith, Major Carlton Radcliffe, pledged to a family of his own, crosses Annabelle’s path, he also steals her heart. 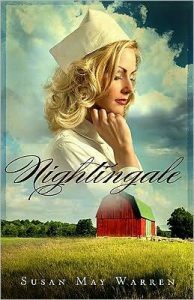 To offer her daughters the future they so desperately need, Annebelle must make the right choice. 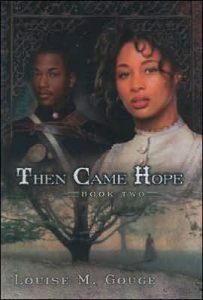 She could vow never to marry again and raise her girls alone providing them with no respectable future; she could continue her journey to the one who rejected her twice already; or she could risk ruining the reputation of the one man who now occupies her heart. What other choice does she have? Michael palmer is a good man, a family man. 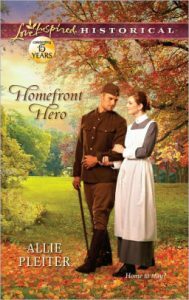 But honor and duty push him to leave his comfortable life and answer the call from Abraham Lincoln to fight for his country. 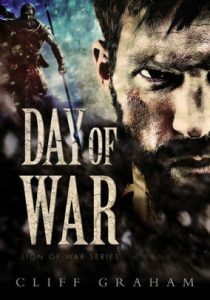 This ‘citizen soldier’ learns quickly that war is more than the battle on the field. Long marches under extreme conditions, illness, and disillusionment challenge at every turn. Faith seems lost in a blur of smoke and blood … and death. 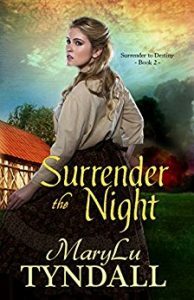 Michael’s only desire is to kill as many Confederate soldiers as he can so he can go home. He coldly counts off the rebels that fall to his bullets. Until he is brought up short by a dying man holding up his Bible. 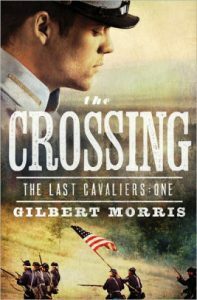 It’s in the heat of battle at Gettysburg and the solemn aftermath that Michael begins to understand the grave cost of the war upon his soul. 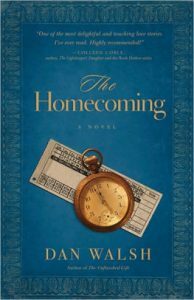 Here the journey really begins as he searches for the man he was and the faith he once held so dearly. 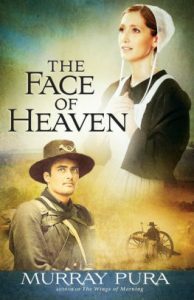 With the help of his beloved wife, Jesse Ann, he takes the final steps towards redemption and reconciliation. 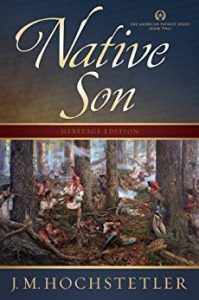 Using first-hand accounts of the 14th Connecticut Infantry, Karl Bacon has crafted a detailed, genuine and compelling novel on the 150th anniversary of the Civil War. 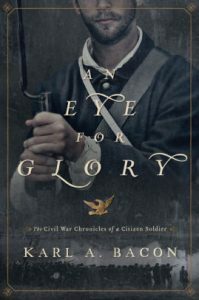 Intensely personal and accurate to the times, culture, and tragedy of the Civil War, An Eye for Glory may change you in ways you could have never imagined as well. 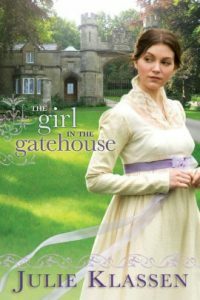 Miss Mariah Aubrey, banished after a scandal, hides herself away in a long-abandoned gatehouse on the far edge of a distant relative’s estate. 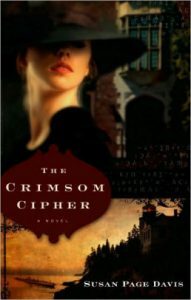 There, she supports herself and her loyal servant the only way she knows how–by writing novels in secret. 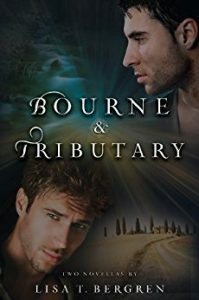 A SECRET LIST… To protect his loved ones and escape the dark fate of his brothers, a noted warrior abandons his identity. 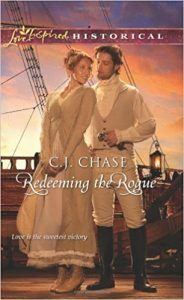 Hiding from relentless soldiers who want him dead, Brody MacCaulay vows to protect the woman he loves more than life, more than freedom, more than Scotland. 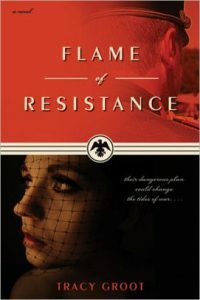 But his presence throws her into danger. 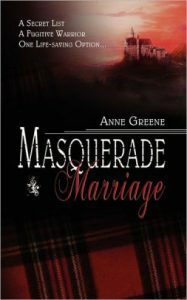 A VOW HONORED… To escape an arranged marriage to an abusive noble, a Lowland Lady weds a stranger to save his life. 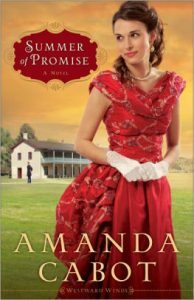 But vows spoken do not make a marriage, especially when Megan MacMurry holds a different love inside her heart. 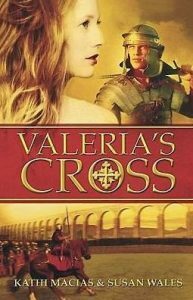 Valeria’s Cross is the story of a 3rd century Roman marriage, forged in violence and deceit and built on religious opposition. 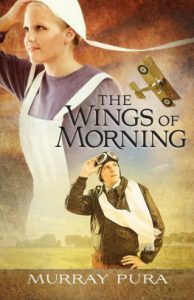 It is about the many ways that men and women love and fight and grudgingly respect. Yet in the end, God’s faithfulness triumphs.